THE ​Asian Football Confederation’s (AFC) decision on Monday that the national team must play North Korea in Pyongyang next month, in the 2019 Asian Cup qualifiers, is the best decision for the “beautiful game”. 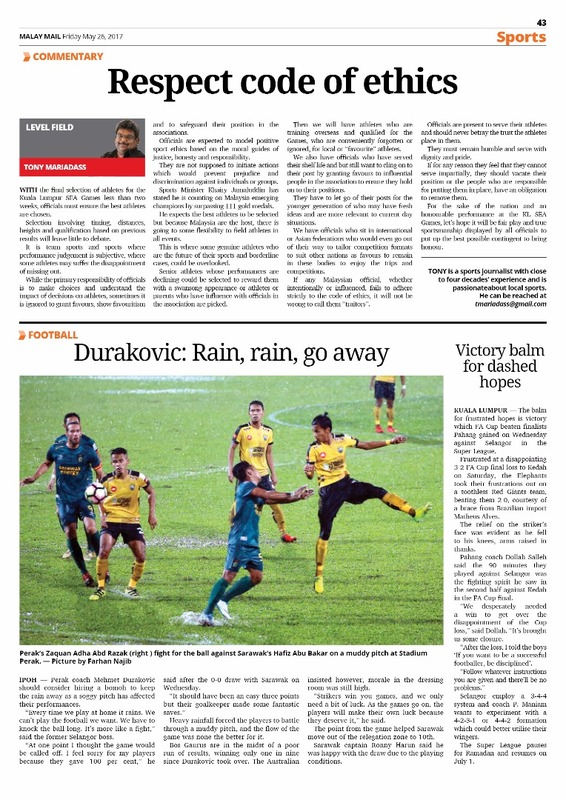 FA of Malaysia (FAM) want to play the match on a neutral ground and appealed to AFC, but insisted the final decision was to be made by the government. Deputy Home Minister Datuk Seri Reezal Merican Naina Merican said there was no travel ban to North Korea while Sports Minister Khairy Jamaluddin said he respected AFC’s decision. As such, it could be seen as government interference if they instruct the team not to play in North Korea. 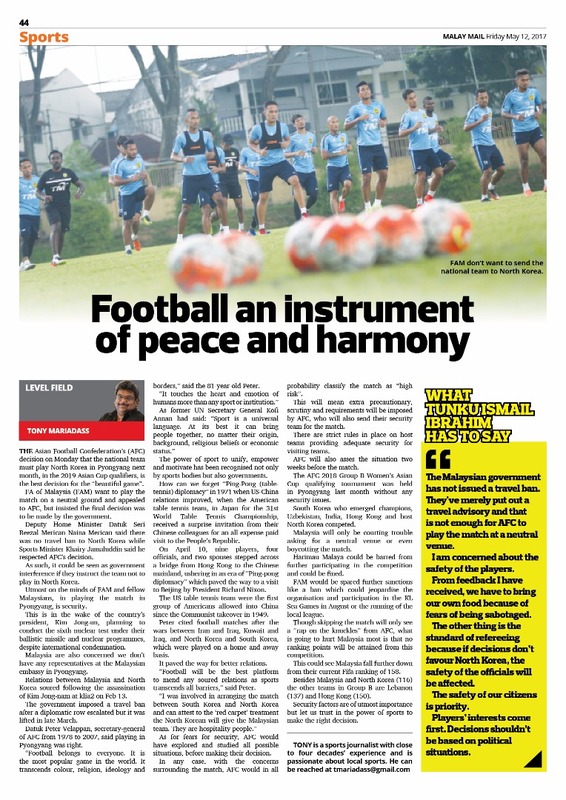 Utmost on the minds of FAM and fellow Malaysians, in playing the match in Pyongyang, is security. This is in the wake of the country’s president, Kim Jong-un, planning to conduct the sixth nuclear test under their ballistic missile and nuclear programmes, despite international condemnation. Malaysia are also concerned we don’t have any representatives at the Malaysian embassy in Pyongyang. Relations between Malaysia and North Korea soured following the assassination of Kim Jong-nam at klia2 on Feb 13. The government imposed a travel ban after a diplomatic row escalated but it was lifted in late March. Datuk Peter Velappan, secretary-general of AFC from 1978 to 2007, said playing in Pyongyang was right. “Football belongs to everyone. It is the most popular game in the world. It transcends colour, religion, ideology and borders,” said the 81-year-old Peter. The power of sport to unify, empower and motivate has been recognised not only by sports bodies but also governments. How can we forget “Ping-Pong (table-tennis) diplomacy” in 1971 when US-China relations improved, when the American table tennis team, in Japan for the 31st World Table Tennis Championship, received a surprise invitation from their Chinese colleagues for an all-expense paid visit to the People’s Republic. On April 10, nine players, four officials, and two spouses stepped across a bridge from Hong Kong to the Chinese mainland, ushering in an era of “Ping-pong diplomacy” which paved the way to a visit to Beijing by President Richard Nixon. The US table tennis team were the first group of Americans allowed into China since the Communist takeover in 1949. Peter cited football matches after the wars between Iran and Iraq, Kuwait and Iraq, and North Korea and South Korea, which were played on a home and away basis. It paved the way for better relations. “Football will be the best platform to mend any soured relations as sports transcends all barriers,” said Peter. As for fears for security, AFC would have explored and studied all possible situations, before making their decision. In any case, with the concerns surrounding the match, AFC would in all probability classify the match as “high risk”. This will mean extra precautionary, scrutiny and requirements will be imposed by AFC, who will also send their security team for the match. There are strict rules in place on host teams providing adequate security for visiting teams. AFC will also asses the situation two weeks before the match. The AFC 2018 Group B Women’s Asian Cup qualifying tournament was held in Pyongyang last month without any security issues. South Korea who emerged champions, Uzbekistan, India, Hong Kong and host North Korea competed. Malaysia will only be courting trouble asking for a neutral venue or even boycotting the match. 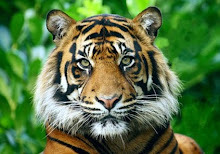 Harimau Malaya could be barred from further participating in the competition and could be fined. FAM would be spared further sanctions like a ban which could jeopardise the organisation and participation in the KL Sea Games in August or the running of the local league. Though skipping the match will only see a “rap on the knuckles” from AFC, what is going to hurt Malaysia most is that no ranking points will be attained from this competition. This could see Malaysia fall further down from their current Fifa ranking of 158. Besides Malaysia and North Korea (116) the other teams in Group B are Lebanon (137) and Hong Kong (150). Security factors are of utmost importance but let us trust in the power of sports to make the right decision. IT has been an eventful week and I really don’t know where to start. It has been a week of blessings, honouring and recognising past heroes and losing dear friends. 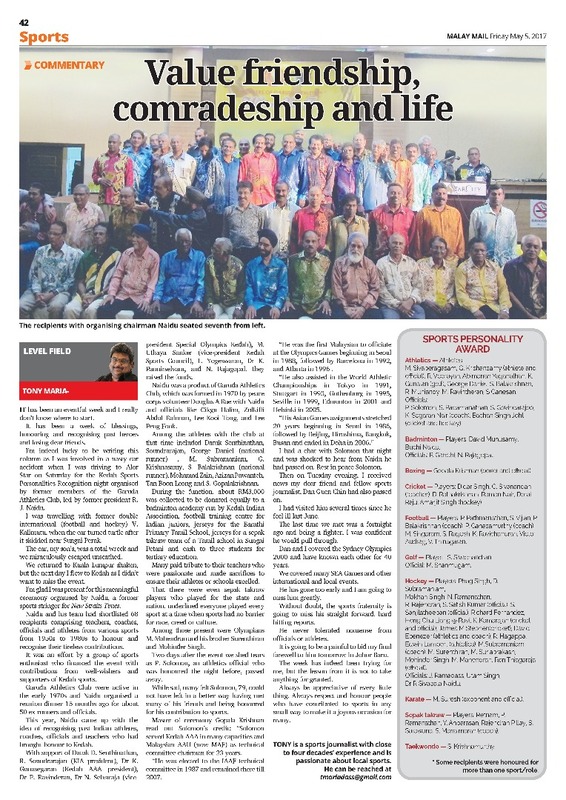 I’m indeed lucky to be writing this column as I was involved in a nasty car accident when I was driving to Alor Star on Saturday for the Kedah Sports Personalities Recognition night organised by former members of the Garuda Athletics Club, led by former president R. J. Naidu. I was travelling with former double international (football and hockey) V. Kalimutu, when the car turned turtle after it skidded near Sungai Perak. The car, my son’s, was a total wreck and we miraculously escaped unscathed. We returned to Kuala Lumpur shaken, but the next day I flew to Kedah as I didn’t want to miss the event. I’m glad I was present for this meaningful ceremony organised by Naidu, a former sports stringer for New Straits Times. Naidu and his team had shortlisted 68 recipients comprising teachers, coaches, officials and athletes from various sports from 1950s to 1980s to honour and recognise their tireless contributions. It was an effort by a group of sports enthusiast who financed the event with contributions from well-wishers and supporters of Kedah sports. Garuda Athletics Club were active in the early 1970s and Naidu organised a reunion dinner 15 months ago for about 50 ex-runners and officials. This year, Naidu came up with the idea of recognising past Indian athletes, coaches, officials and teachers who had brought honour to Kedah. With support of Datuk D. Senthinathan, R. Soundrarajan (KIA president), Dr K. Gunasegaran (Kedah AAA president), Dr P. Ravinderan, Dr N. Selvaraja (vice-president Special Olympics Kedah), M. Uthaya Sanker (vice-president Kedah Sports Council), L. Yogeswaran, Dr K. Pannirselvam, and N. Rajagopal, they raised the funds. Naidu was a product of Garuda Athletics Club, which was formed in 1970 by peace corps volunteer Douglas A Rae with Naidu and officials like Cikgu Halim, Zulkifli Abdul Rahman, Lee Kooi Tong, and Lee Peng Fook. 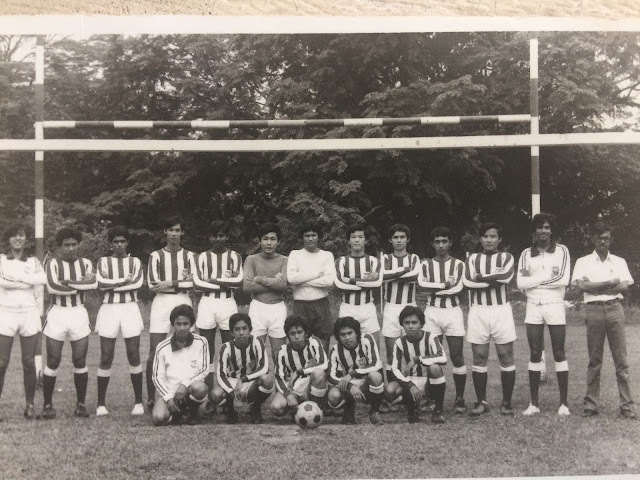 Among the athletes with the club at that time included Datuk Senthinathan, Soundrarajan, George Daniel (national runner) , M. Subramaniam, G. Krishnasamy, S. Balakrishnan (national runner), Mohamad Zain, Azizan Pawanteh, Tan Boon Leong and S. Gopalakrishnan. 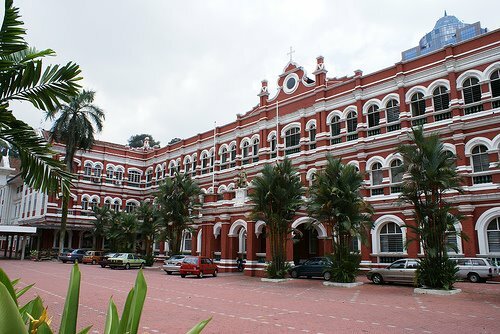 During the function, about RM3,000 was collected to be donated equally to a badminton academy run by Kedah Indian Association, football training centre for Indian juniors, jerseys for the Barathi Primary Tamil School, jerseys for a sepak takraw team of a Tamil school in Sungai Petani and cash to three students for tertiary education. Many paid tribute to their teachers who were passionate and made sacrifices to ensure their athletes or schools excelled. 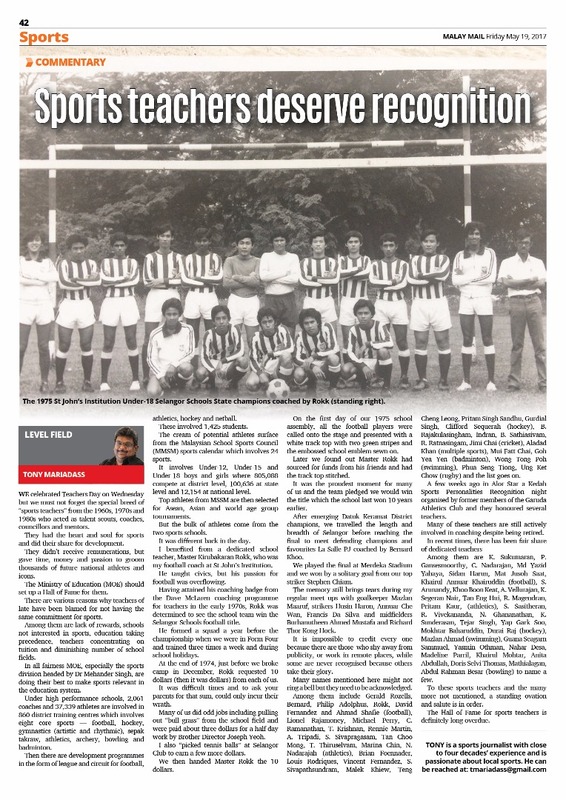 That there were even sepak takraw players who played for the state and nation, underlined everyone played every sport at a time when sports had no barrier for race, creed or culture. Among those present were Olympians M. Mahendran and his brother Surenthiran and Mohinder Singh. Two days after the event we shed tears as P. Solomon, an athletics official who was honoured the night before, passed away. While sad, many felt Solomon, 79, could not have left in a better way having met many of his friends and being honoured for his contribution to sports. Master of ceremony Gopala Krishnan read out Solomon’s credit: “Solomon served Kedah AAA in many capacities and Malaysian AAU (now MAF) as technical committee chairman for 23 years. “He was elected to the IAAF technical committee in 1987 and remained there till 2007. “He was the first Malaysian to officiate at the Olympics Games beginning in Seoul in 1988, followed by Barcelona in 1992, and Atlanta in 1996 . “He also assisted in the World Athletic Championships in Tokyo in 1991, Stuttgart in 1993, Gothenburg in 1995, Seville in 1999, Edmonton in 2001 and Helsinki in 2005. 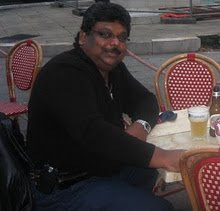 I had a chat with Solomon that night and was shocked to hear from Naidu he had passed on. Rest in peace Solomon. Then on Tuesday evening, I received news my dear friend and fellow sports journalist, Dan Guen Chin had also passed on. I had visited him several times since he feel ill last June. The last time we met was a fortnight ago and being a fighter, I was confident he would pull through. Dan and I covered the Sydney Olympics 2000 and have known each other for 40 years. We covered many SEA Games and other international and local events. He has gone too early and I am going to miss him greatly. Without doubt, the sports fraternity is going to miss his straight forward, hard hitting reports. He never tolerated nonsense from officials or athletes. It is going to be a painful to bid my final farewell to him tomorrow in Johor Baru. The week has indeed been trying for me, but the lesson from it is not to take anything for granted. Always be appreciative of every little thing. Always respect and honour people who have contributed to sports in any small way to make it a joyous occasion for many. M. Sivaperagasam, G. Krishansamy (athlete and official), R. Veerayah, Abimanan Yaganathan, K. Gunalan (golf), George Daniel, S. Balakrishnan, R. Muniandy, M. Ravintheran, S Ganesan. P. Solomon, S. Padamanathan, S. Govindarajoo, K. Segaran Nair (coach), Bachan Singh Johl (cricket and hockey). Officials: P. Gandhi, N. Rajagopal. Cricket — Players: Didar Singh, C. Sivanandan (teacher), D. Rathakrishnan, Raman Nair, Dorai Raju, Amarjit Singh (hockey). Football — Players: P. Pathmanathan, S. Vijian, P. Balakrishnan (coach), P. Ganasamurthy (coach), M. Singaram, S. Ragesh, K. Ravichandran, Victor Audrag, V. Thinagaran. Golf — Player: S. Sivachandran. Hong Chu Liang @ Ravi, K .Kamarajan (cricket and official), James M Stephen(cricket), David Ebenezer (athletics and coach), R. Hagappa, Edwin Lambert (athletics), M.Subramaniam (coach), M. Surenthiran, M. Suriaprakash, Mohinder Singh, M. Mahendran, Ron Thiagaraja (official). 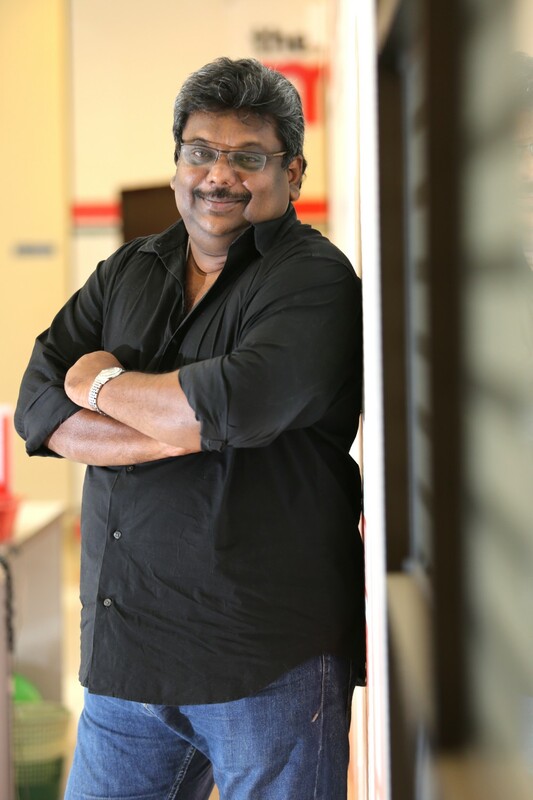 Karate — M. Suresh (exponent and official). Sepak takraw — Players: Retnam, P. Ramanathan, Y. Anbarasan, Rajendran Pillay, S. Sarawana, S. Manaimaran (coach).